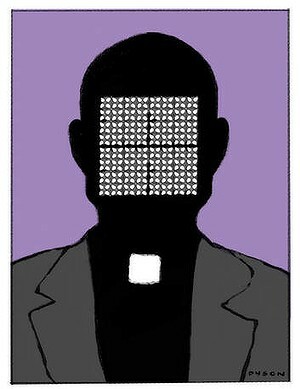 Should Priests be above the law? confessional puts vulnerable children at risk. While the Catholic Church appears willing to accept the Victorian parliamentary committee's recommendations in its report Betrayal of Trust, the church hierarchy rejects the application of a mandatory reporting regime to the sacrament of Penance, that is, the Confessional. The report also declined to extend mandatory reporting to compel priests, in appropriate circumstances, to break the Seal of the Confessional. COIN (Commission of Inquiry Now) disagrees.